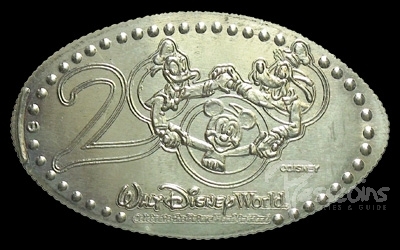 Walt Disney World Millennium Celebration began October 1, 1999 and ended January 1, 2001. 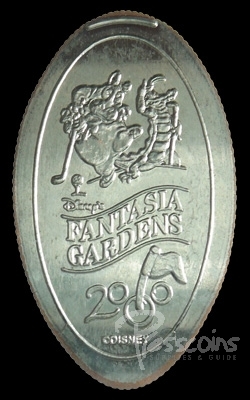 Most of the machines were single die and were located at the Disney resorts, Pleasure Island at Downtown Disney and both of the miniature golf locations. 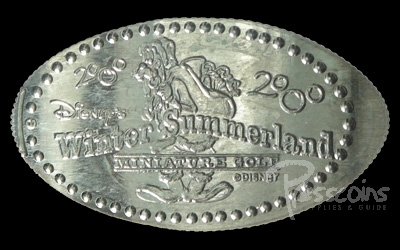 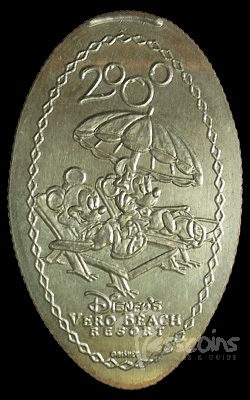 Each of the quarters was usually themed for that particular location. 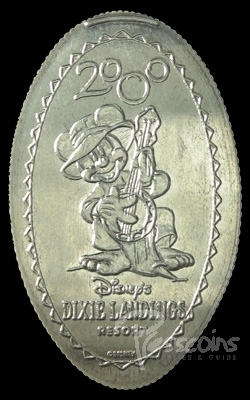 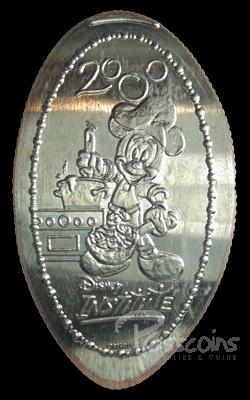 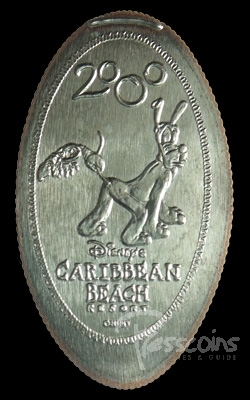 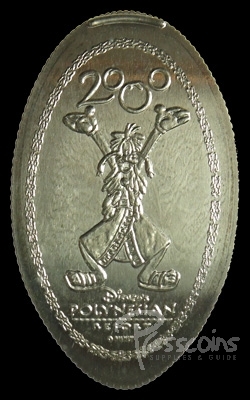 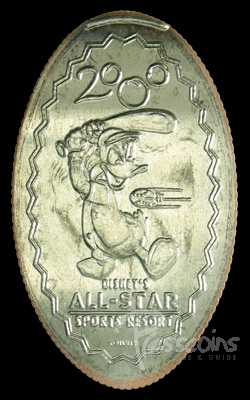 None of the quarters from this celebration were located in any of the theme parks except for 3 quarters in a machine located inside Mouse Gears at EPCOT. 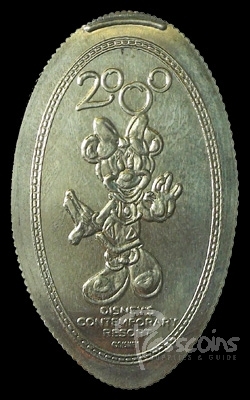 There were 26 coins for the Millennium Celebration.